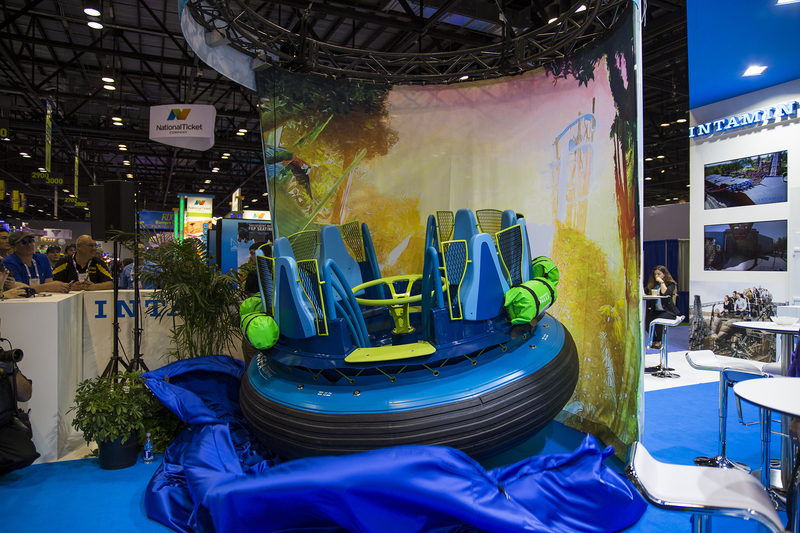 SeaWorld Orlando revealed the first-look at Infinity Falls rapids attraction’s new rafts at the IAAPA Expo 2017. 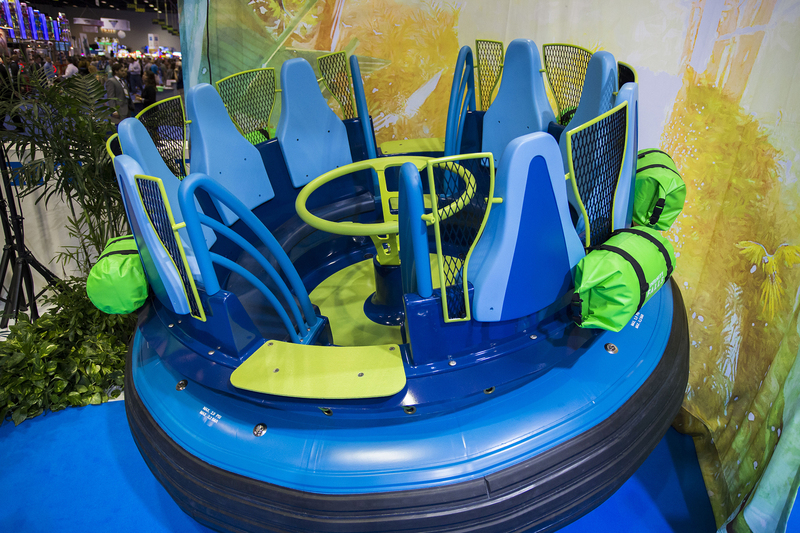 The 8-passenger raft – designed by Intamin – features custom themeing and decor resembling supplies found on real white-water rafting expeditions. 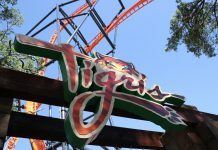 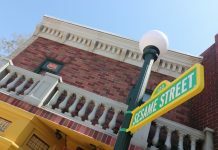 The new attraction is scheduled to open Summer 2018.